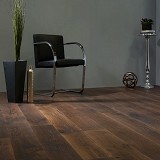 Duchateau Hardwood Flooring, Premium Quality Hardwood flooring for home or office! 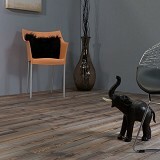 Explore DuChateu Hardwood Flooring styles! 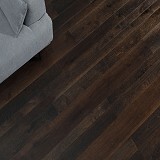 Buy DuChateau Premium Hardwood Flooring Today! 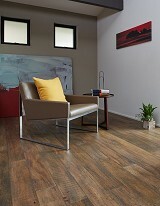 DuChateau Premium Hardwood flooring reflects passion, art in design, and an appreciation for nature. 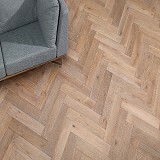 Designed to reflect the styles found in Europe from centuries ago, DuChateau® wood floors are antique-styled hard-wax oil floors developed in Holland. Having only natural changing grain patterns and hand-crafted textures, our hardwood flooring creates a time-worn look that showcases the character and longevity of a true vintage hardwood floor. 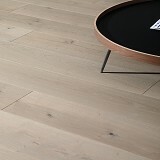 Combining old world craftsmanship with luxurious modern design, DuChateau® wood floors' timeless character complements nearly every atmosphere. Whether reflecting personal style in your own home or making a grand statement in a commercial setting, DuChateau® offers the top quality options to meet your desires. 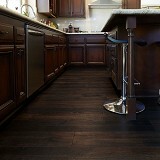 Buy DuChateau Hardwood today at ACWG! 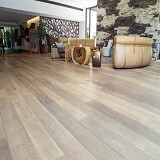 DuChateau® reinterprets the concept of;hardwood flooring limited only by the imagination of our master craftsman. Committed to developing hard-wax oiled hardwood flooring products benefiting from the latest advances in styling, technology, and innovation, our artistic methods keep us firmly at the forefront of the design industry. DuChateau's core values are to make us of environmentally friendly methods and renewable forest resources to offer products that are consistently of the highest quality. 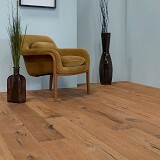 As a proponent of environmentally friendly harvesting methods, with DuChateau® wood floors, each plank is treated with all-natural, ultra-low VOC hard-wax oil. All DuChateau® Hardwood Flooring is CARB-Phase 2 compliant, using only formaldehyde-free adhesives with independent lab retests for all floor types. Rest assured, DuChateau® always puts our customers’ safety and the environment first.